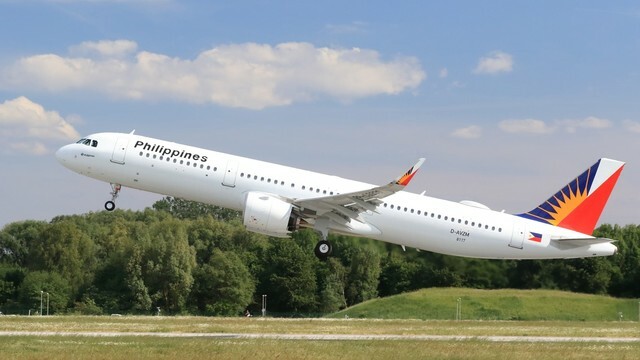 Aviation Updates Philippines – ANA Holdings Inc. (hereinafter "ANA HD"), parent of All Nippon Airways (ANA), Japan's largest and 5-star airline for six consecutive years, will invest $95 million US dollars in PAL Holdings Inc. (hereinafter "PAL Holdings") and acquire 9.5% of PAL Holding's outstanding shares. PAL Holdings is the parent of Philippine Airlines Inc. (PAL), the Philippine flag carrier and the largest airline in the Philippines. FOREIGN INVESTMENT. After several rumors, Philippine Airlines and All Nippon Airways both confirmed their partnership as ANA Holdings Inc. purchases a 9.5 percent stake in PAL Holdings Inc. amounting to $95 million USD. Photo from Philippine Airlines. In line with the Mid-Term Corporate Strategy for FY 2018-2022, the ANA Group is expanding its international group network, which is considered its main growth pillar, and strengthening its partnerships with foreign airlines to provide further convenience to its passengers.